Steve Sutton LSWPP LBPPAThis shows the qualification attained by Steve Sutton within the SWPP and associated societies. Steve Sutton has an Exhibition here. 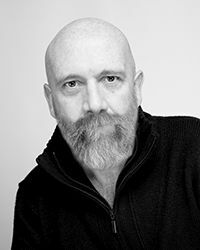 Steve Sutton is a professional freelance photographer and award-winning talented designer. His traditional yet blended style is a result of working for years as a professional photographer, starting in an apprentiship in the late 70's, attaining a BSc, working and traveling around the world... viewing and loving every second of capturing life and people, one photograph at a time. Weddings and people photography are his specialty and love, there is nothing more beautiful than reliving one of the most important days of your life over and over again forever, especially when the photographs truly capture the real story of your day. No models, just real beautiful people in the moment. 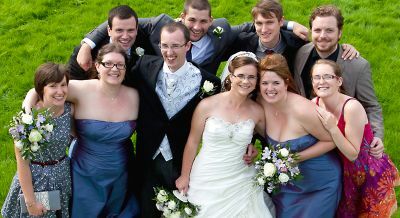 Steve is based in Wales and available for wedding and portrait commissions UK and worldwide.